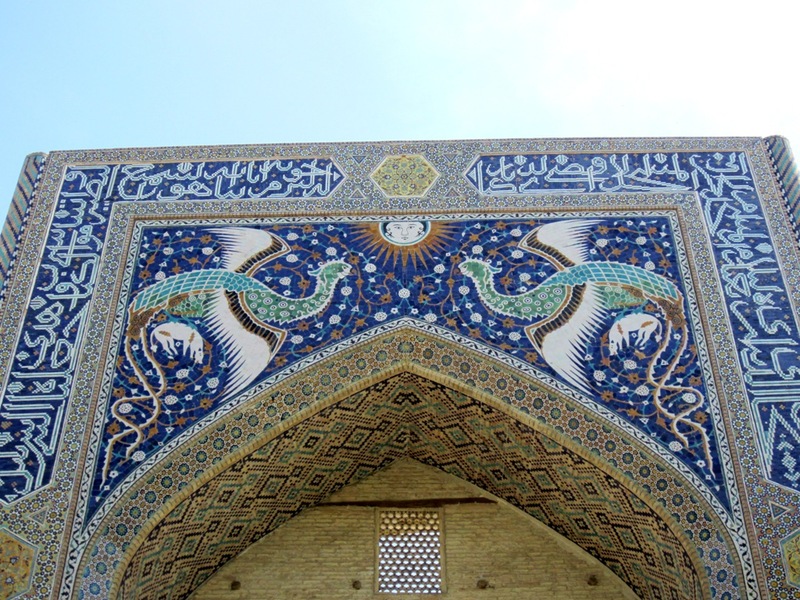 The palace of Sitora Mohi Hosa in translation means "Palace similar to the stars and the moon". 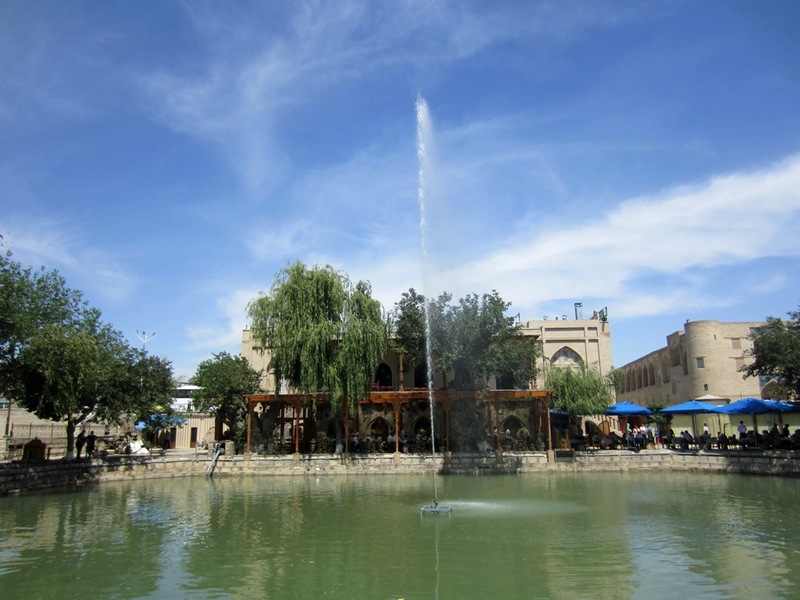 Bolo Haouz Mosque is an architectural complex, the construction of which began in 1712. 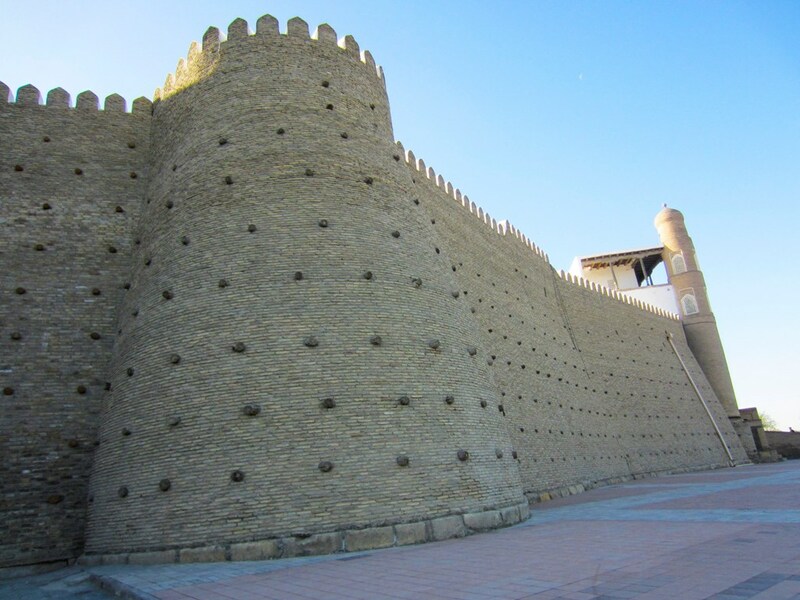 Zindan is located next to the gate of Shahristan, outwardly resembles a fortress. 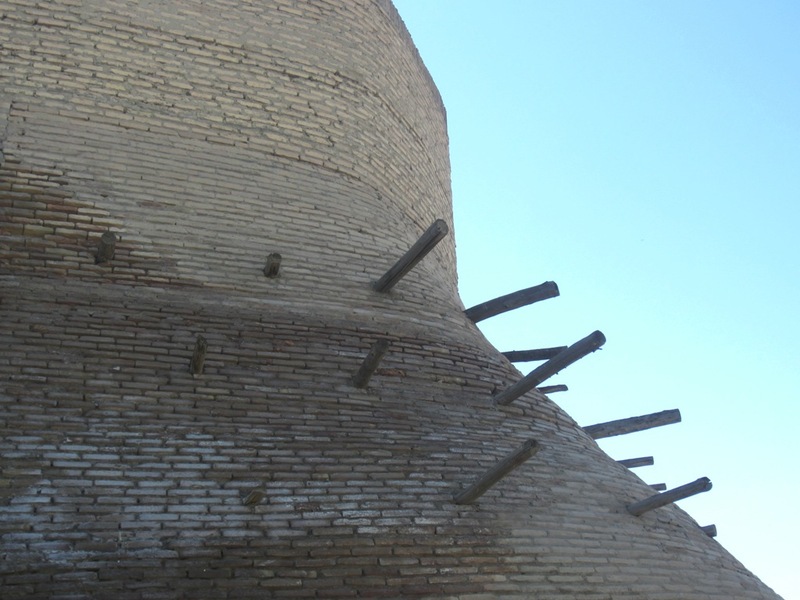 Ark is an ancient citadel, the fortress of Bukhara, the most ancient monument of Bukhara, whose buildings date back to the 9th century. 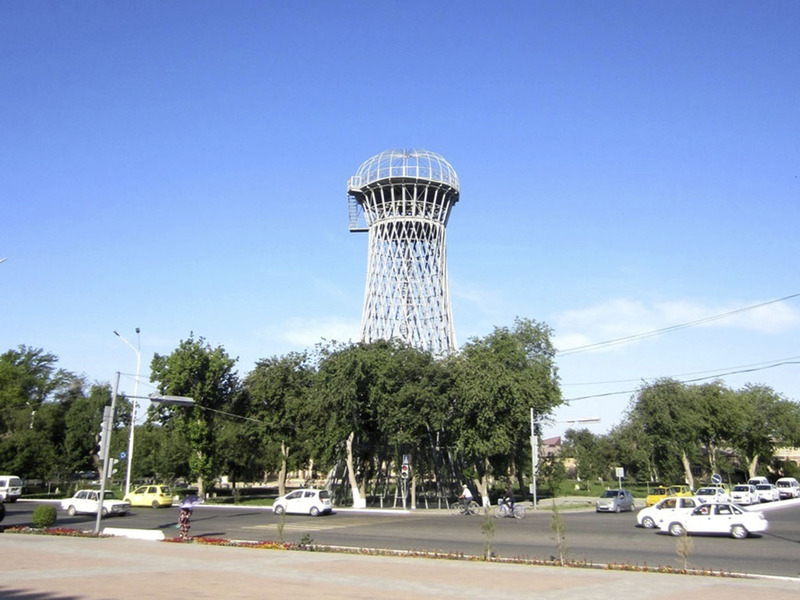 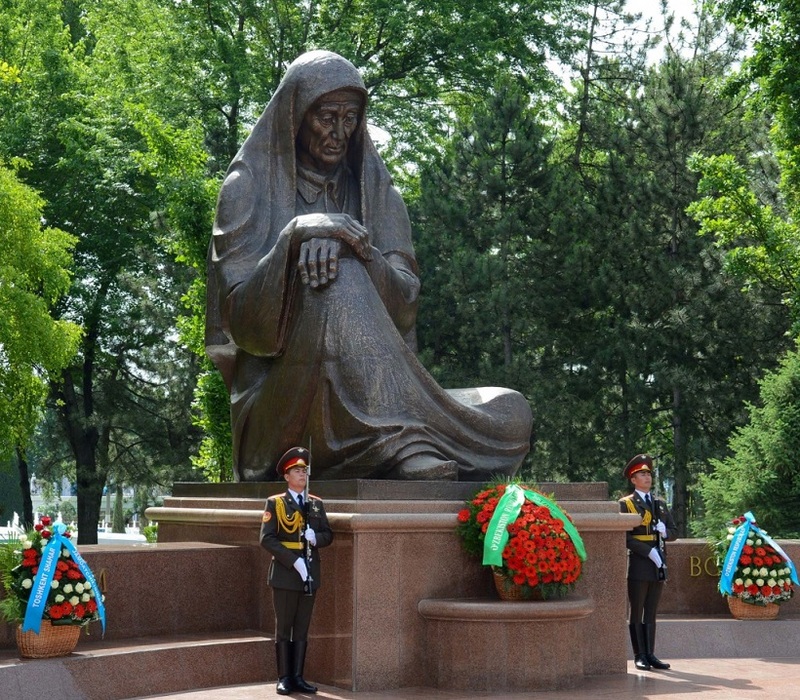 Shukhov Tower was built in 1927 by Shukhov (33 meters) and is a monument of Soviet architecture in Bukhara. 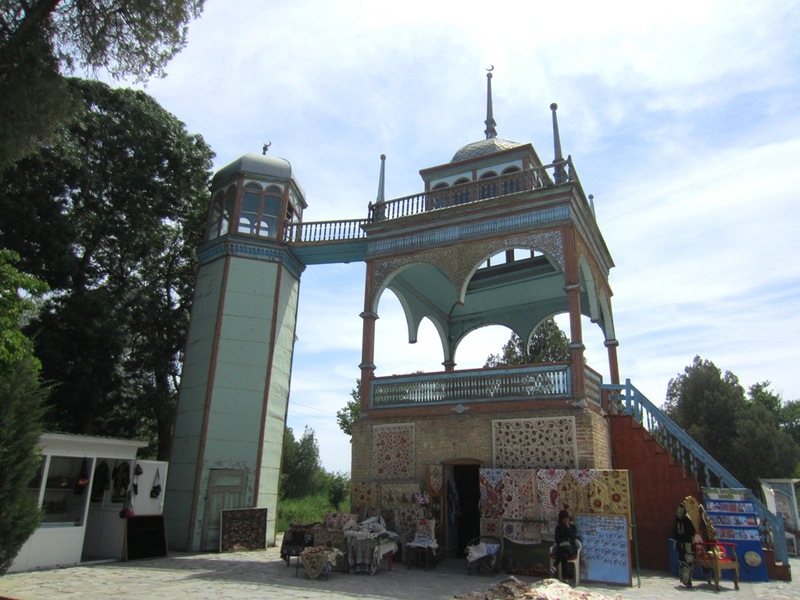 During the USSR there was a water tower, then there was a restaurant, now the restaurant does not function. 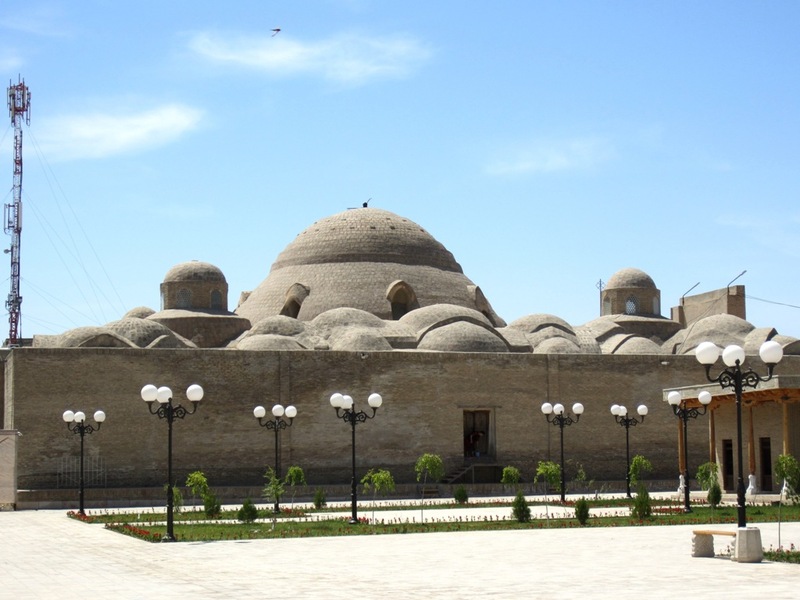 The trading domes of Toki are a "covered intersection", the main four buildings of which were built in the 16th century, during the reign of the Sheibanid Dynasty. 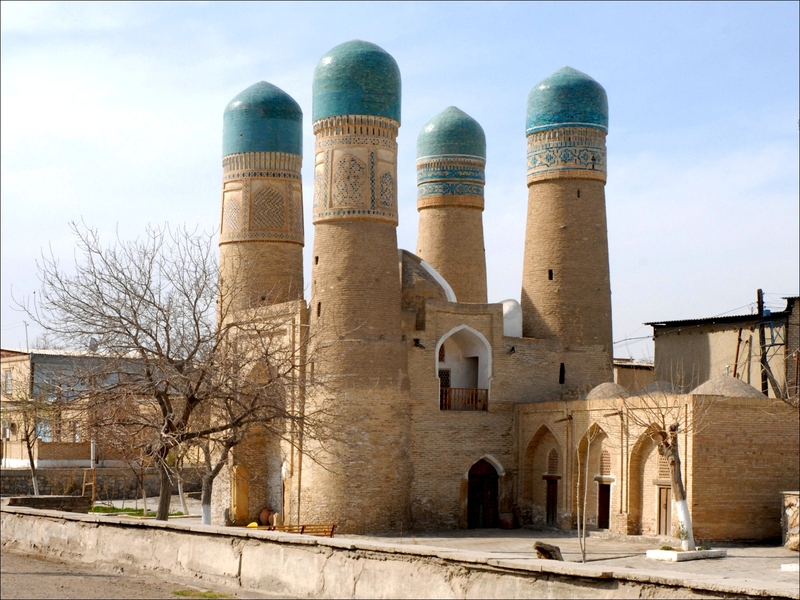 The mosque Magoki-Attari (mosque in the pit) is considered the oldest preserved mosque in Central Asia. 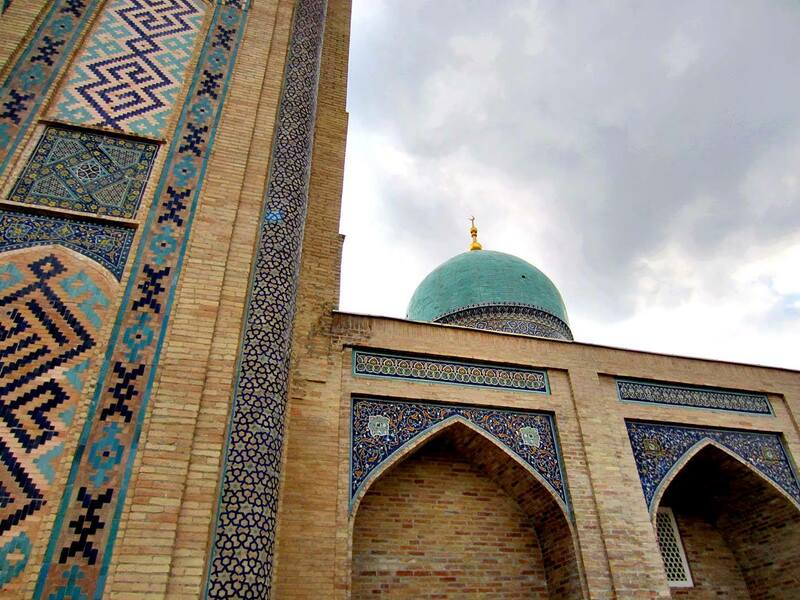 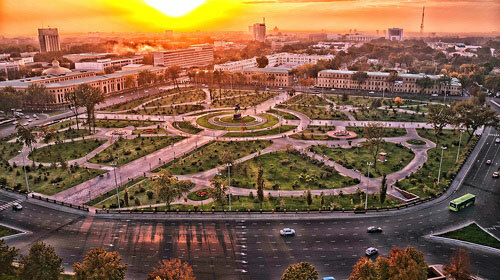 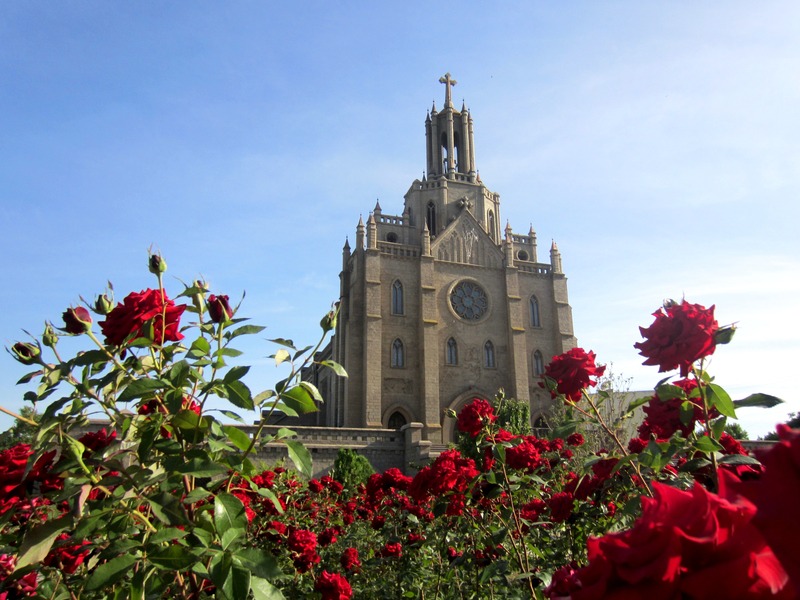 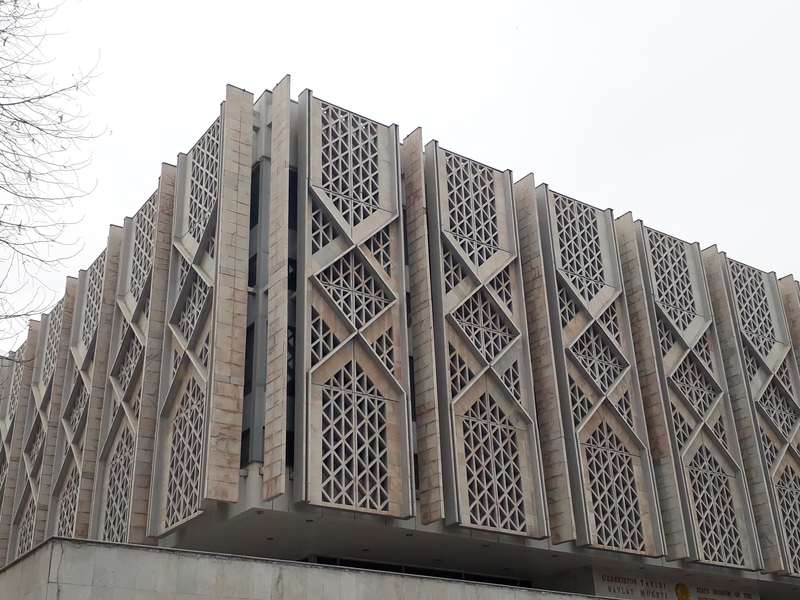 It was built in 1622-1623 by vizier Nadir Devan-begi, who wanted to build in Bukhara a building in beauty similar to the Sherdor madrasah, which is in Registan Square in Samarkand. 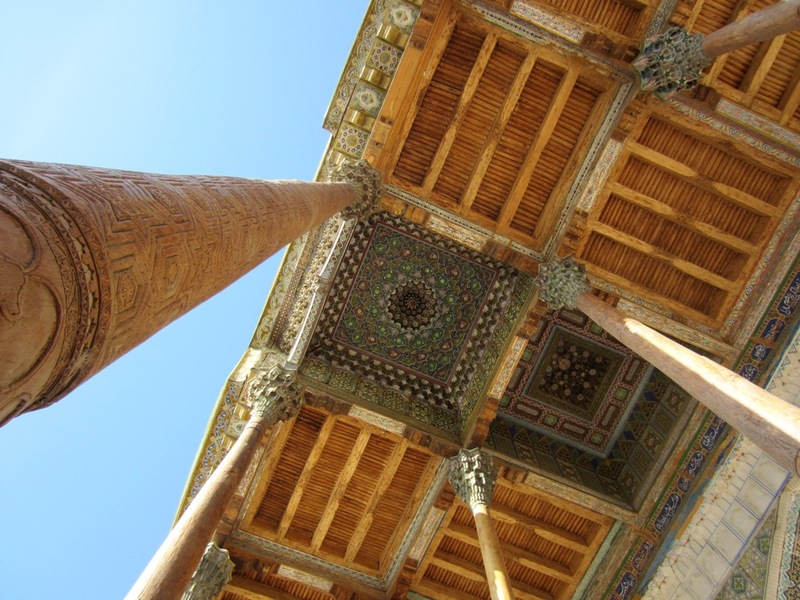 Chor Minor in translation means the Four Minarets, has existed since the 17th century. 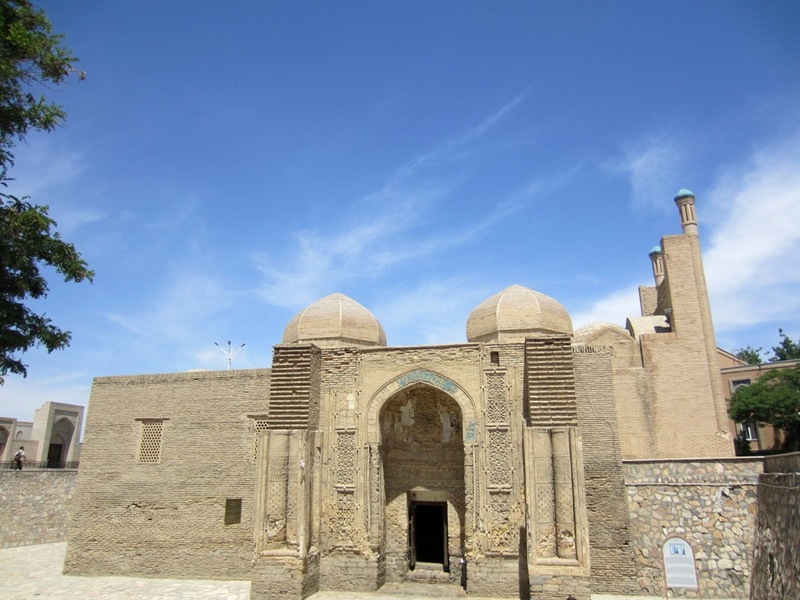 Lyabi Hauz is an architectural ensemble, created in the 16th-17th century, consisting of the Kukeldash Madrassah, the Nodira Divan Begi Madrassah and Khanaka, grouped around the Nadir-Begi reservoir.